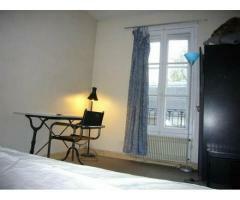 Wonderful one bedroom apartment for your visit to Paris. 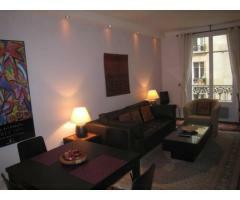 The apartment is located in the heart of center, surrounded by cafes, restaurants, boutiques. 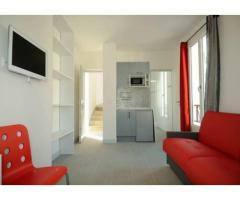 It is a very lovely location, good connection to transport and well situated. It is not isolated and good security generally.